Every partner shall tell the LLP of any change in his address or name within a period of 15 days of such change. It is mentioned under section 25 of LLP registration. Where a person ceases or becomes to be a partner, register a notice with the registrar within 30 days from the date he ceases or becomes to be a partner. Where there is any alter in the address or name of a partner, register a notice with the registrar within 30 days of such change. Shall be in such form and followed by such fees as may be specified. The designated partner shall be signed by the LLP and in a way as may be specified. If it describes to an incoming partner, it shall include a statement by such partner which he confirmations to becoming a partner is signed by him and verified in the way as may be specified. If the LLP breaks the conditions of sub-section (2), the LLP and all designated partner of the LLP shall be punishable with fine of Rs.2000. If any partner breaks the conditions of sub-section (1), such partner shall be punishable with a fine of Rs.2000. Any person who terminates to be a partner of LLP may himself apply with the registrar the notice specified in sub-section (3). If he has valid reason to believe that the LLP may not register the notice with the registrar. If it is applied by a partner, the registrar shall get a confirmation to this effect from the LLP unless LLP has also registered such notice. Mentioned that where no authentication is provided by the LLP within 15 days, the registrar shall apply the notice made by a person finishing to be a partner under this section. Section 25(1) of the LLP act gives that all partner shall notify the LLP of any modifies in his address or name within 15 days of such alters. The word “shall” recommend that it is mandatory for all partner may convey to the LLP of any alters in his address or name within 15 days. In LLP, all partner shall modify in his address or name in Form 6 of the LLP. The LLP act under section 25(2) gives that a person ceases or becomes to be a partner in LLP. They shall apply a notice with the registrar within thirty days from the date he ceases or becomes to be a partner. LLP rules gives that the reason of section 25(2) makes the changes of LLP partner name and address. The LLP act under section 25(2) gives that where there is any change in the address or name of a partner. An LLP shall apply a notice within 30 days of the registrar of such modifications. It also gives for the reason of section 25(2), a person ceases or becomes to be a partner or where there is any alters in the partners address or name. LLP act under section 25(3) (a)gives that a request applied with the registrar under section 25(2). It shall a form and followed by such fees as may be specified. LLP act under section (25)(3)(b) gives that the request shall be approved by the designated partner of the LLP and validated in a way as may be specified. LLP act under section (25)(3)(c) gives that for the reason of section 25(3). If the notification relates to an incoming partner, it shall include a declaration by such a partner which he confirmations to becoming a partner, signed by him and validated in the way as may be specified. The LLP rule 22(3) gives that for the reason of section 25(3), in favour of the notification of a person becoming a partner. It shall contain a statement which is signed by the incoming partner which he gives approval to become a partner. LLP rule 22(4) gives that the form shall be followed by a certificate from a company secretary in practice or cost accountant in practice or chartered account in practice which he has confirmed the certain books and records of the LLP and created them to be true and correct. 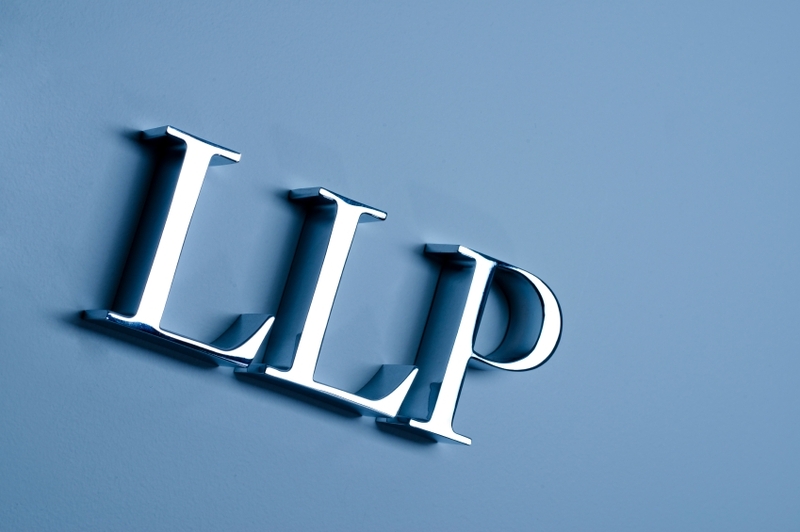 The LLP Act under section 25(4) gives that if the LLP breaks the conditions of section 25(2). All designated partner and LLP shall be punishable with a fine of Rs.2000. The LLP act under section 25(6) gives that any person who terminates to be a LLP partner may apply himself with the registrar. If he has valid creation to believe that LLP may not apply the notice with the registrar. If it is registered by a partner, the registrar shall get a verification to this do from the LLP. Solubilis Corporate Services in Chennai helps to register your LLP process completely within 12 days. One of the leading consultants guides to register the company registration and all other business related procedure in Chennai, Bangalore and Kochi.